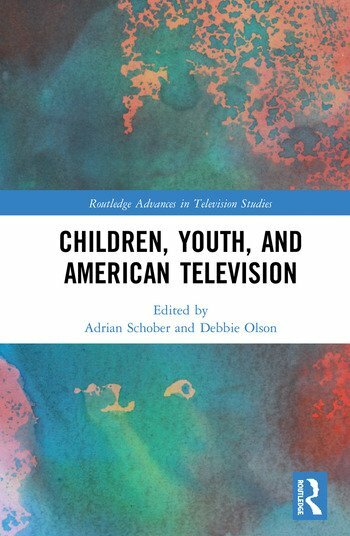 This volume explores how television has been a significant conduit for the changing ideas about children and childhood in the United States. Each chapter connects relevant events, attitudes, or anxieties in American culture to an analysis of children or childhood in select American television programs. The essays in this collection explore historical intersections of the family with expectations of childhood, particularly innocence, economic and material conditions, and emerging political and social realities that, at times, present unique challenges to America’s children and the collective expectation of what childhood should be.